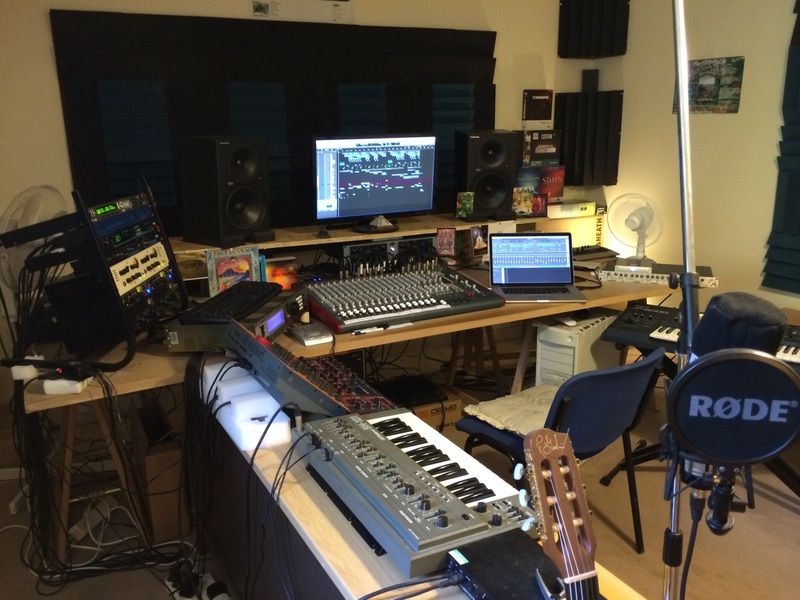 Haha, I wish that was my studio! Blackbird Studios in Nashville. That room is probably one of the most amazing feats of diffusion ever built, and it's stunningly beautiful as a bonus. i was wondering, how come those monitors are so low on the table ? doesn't look like a correct ear height. He says on the Facebook page that he is planning on upgrading monitors to Event Opals and keeping the Dynaudios as a second reference. I assume he'll get stands when he upgrades? Having good speaker placement is really important - but if he knows his setup well and gets good mixes out of it, then who cares? I am a little bit creative guy, that's why there is little messy.